Tonight I’m presenting the first Hubie Sounds of 2015 featuring some of my favourite tunes of the last twelve months or so, including a recent promo mix by yours truly that’s crammed full of cracking house and breaks by the likes of KiNK, Justin Martin, Claude VonStroke, Daniel Avery and loads more! 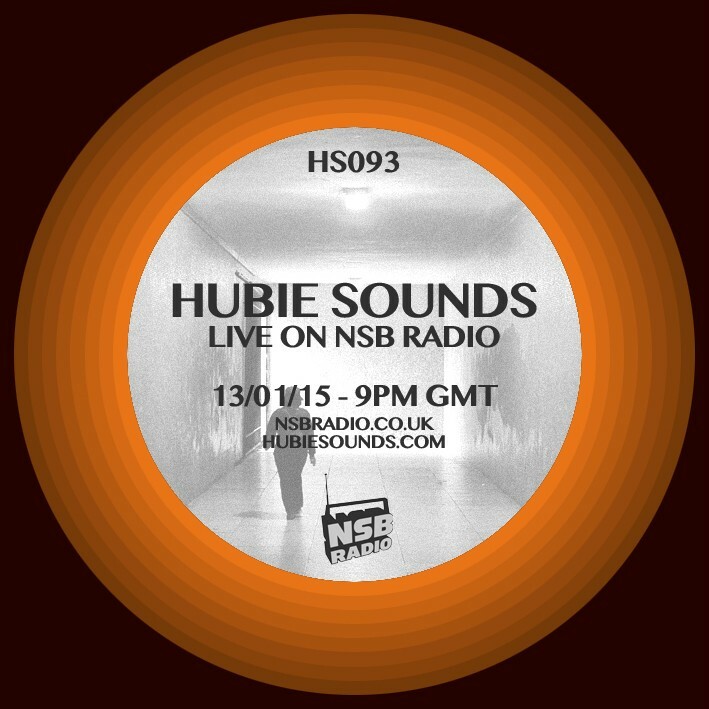 Hubie Sounds 093 – Tuesday 13th January 2015 @ 9pm GMT – live and direct on NSB Radio! This entry was posted on 13 January, 2015 at 11:07 am and is filed under Live Radio. You can follow any responses to this entry through the RSS 2.0 feed. Responses are currently closed, but you can trackback from your own site.